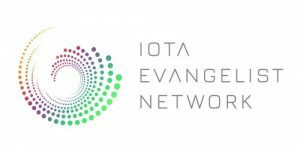 You are a shopowner and want to offer IOTA payments? Then you should take a look at CryptAPI. CryptApi allows shopowners to offer different cryptocurrencies as a payment method. BTC, ETH, LTC, BCH and of course IOTA. Take your business to the next level and allow your customers to pay with IOTA. There is no registration or API key required. All you need is to implement a single line of code and you are ready to go! IOTA payments are fast and feeless and with the Trinity Wallet it is a great user experience for every customer. next post: Look at all the IOTA shops that offer IOTA payment!